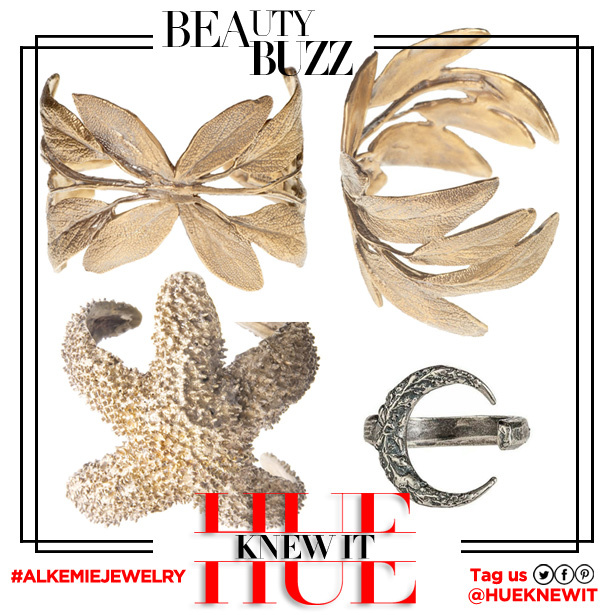 Husband and wife team, Ashley Lowengrub and Dara Gerson were inspired to create Alkemie, an eco friendly jewelry line by their love for each other, their children and the earth. The Sage Cuff ($209) – Inspired by the sage that grows in abundance in the coastal mountains of southern California where husband-and-wife jeweler team Dara Gerson and Ashley Lowengrub live. Dara and Ashley burn dried sage daily in their Topanga home and named their first-born daughter in honor of this cleansing plant. Available in reclaimed sterling silver and reclaimed bronze. The Moon Ring ($176) – The moon is a powerful reminder of our connection to the earth, especially for women. The phases of the moon connect to the cycles of the tides, the seasons and our bodies. Available in reclaimed sterling silver and reclaimed bronze. The Starfish Cuff ($209) – On a visit to the beach, Dara and Ashley’s eldest daughter discovered a starfish and was instantly captivated. They left that starfish in its natural home but immediately set to work crafting a piece that would capture the exquisite beauty of this creature. Available in reclaimed sterling silver and reclaimed bronze. 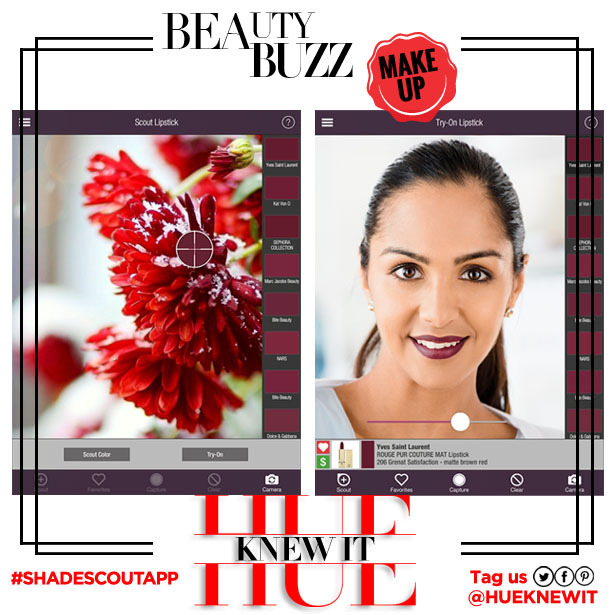 Next PostNext Try On ANY Product With This Makeup App!